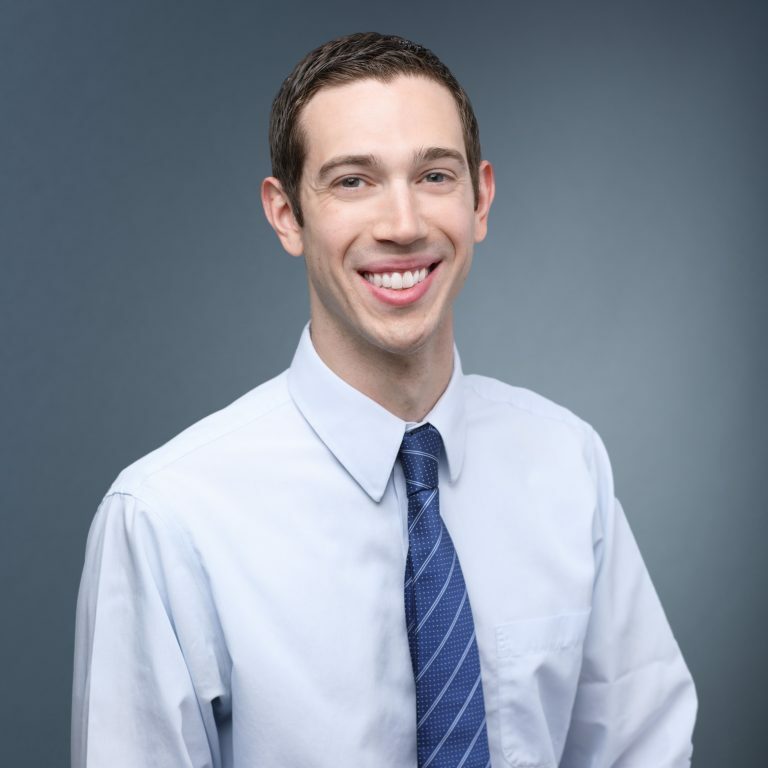 Matthew Arkans, VMD, Diplomate, ACVR (Radiation Oncology) is a small animal veterinary Radiation Oncologist who joined the MedVet Chicago team in 2016. Dr. Arkans is a graduate of Franklin & Marshall College where he earned a Bachelor of Science degree. He then attended the University of Pennsylvania School of Veterinary Medicine where he earned his Veterinary Medicine Degree. Following his graduation from veterinary school, Dr. Arkans completed a yearlong internship in small animal medicine and surgery at Red Bank Veterinary Hospital in Red Bank, NJ, before completing a two-year residency in radiation oncology at North Carolina State University. In 2015, he earned his board certification as a Diplomate of the American College of Veterinary Radiology (Radiation Oncology). Since earning his board certification, Dr. Arkans has co-authored multiple publications on veterinary oncology, and has delivered many lectures and seminars on various aspects of radiation oncology. He also maintains active memberships with several veterinary professional organizations, including the American Society for Therapeutic Radiology and Oncology, the American College of Veterinary Radiology, the Veterinary Cancer Society, and the American Veterinary Medical Association. While Dr. Arkans is experienced with all types of radiation oncology, he maintains a special interest in Stereotactic Radiation Therapy (SRT) and Intensity modulated Radiation Therapy (IMRT), as well as intrathoracic radiation therapy techniques. When he is not busy caring for his patients, Dr. Arkans’ hobbies include computer science technology and playing volleyball. This is my second go round in cancer treatment for my cat Olivia. Dr. Arkans came highly recommended. He showed great care for Olivia and myself, the ability to listen, and collaborated on her treatment plan. – Joanne L.